Every liquid bookmark is hand made by the designer himself and each design is unique. 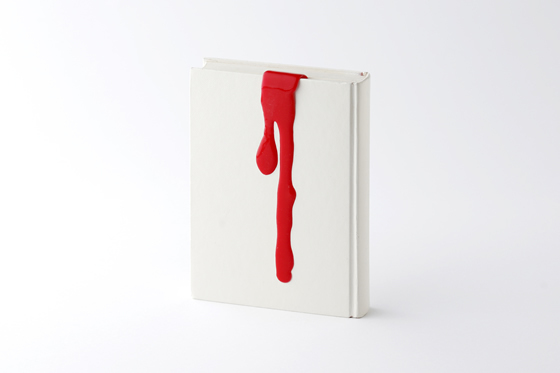 The shape makes it appear as if the bookmark is melting. * shipping fee 500 JPY included. * ships to all desitnations with shipping fee 500 JPY.